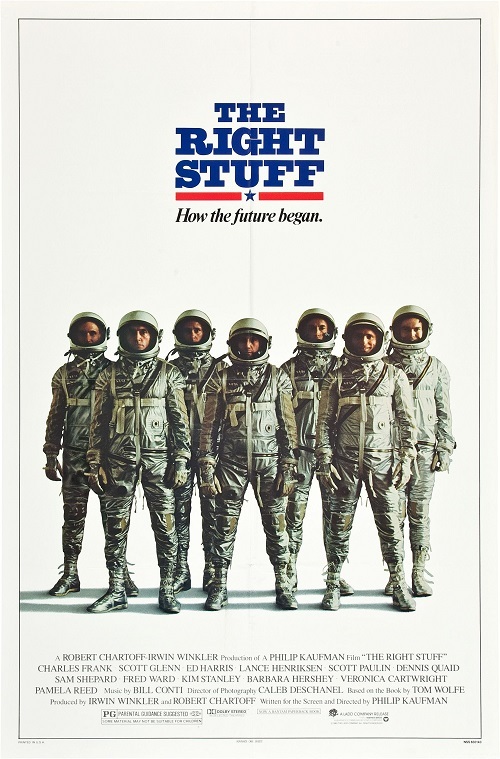 Before I saw The Right Stuff in the In the House line-up for this season, I had never heard of it. I always look forward to seeing these films these films at in the house the most as it’s always a pleasure to be exposed to a new classic. I was aware of director, Philip Kaufman through his work on the Indiana Jones film series as a writer and Quills as a director. I was excited to see what the man could do when controlling both aspects of film production so I moseyed on down to George Street Cinemas to see the In the House screening of The Right Stuff. Our MC for the evening was a lonely David ‘Quinny’ Quinn who opened up the proceedings with an announcement about a change in the line-up for this season’s In the House. After exchanging witty repartee with various members of the audience, he settled in to share some trivia about the film we were about to watch. A haunting piece of information which stuck with me throughout the film is the fact that one of the stunts shown in the film actually ended up killing the stuntman who was performing it. It’s a macabre detail which held my fascination and got me to pay special attention to the action on the screen as I was trying to work out which sequence could have been the one. The film’s narrative follows the trials and tribulations of the first astronauts of the (then) fledgling NASA program. The story follows the diverse characters drawn from test pilots in California, the Navy and other arms of the US armed forces. We see them undergo arduous screening processes, gruelling training and fighting with their own scientists and politicians to keep their place in the program. 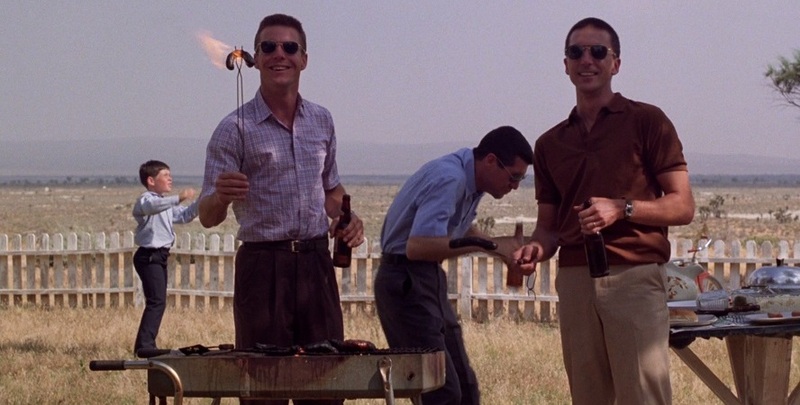 Alongside the space race, we see the men dealing with their own personal issues at home as the men and their families deal with risks inherent with being some of the first people into space. The ensemble cast do an excellent job of creating unique characters out of each of the astronauts on the team. 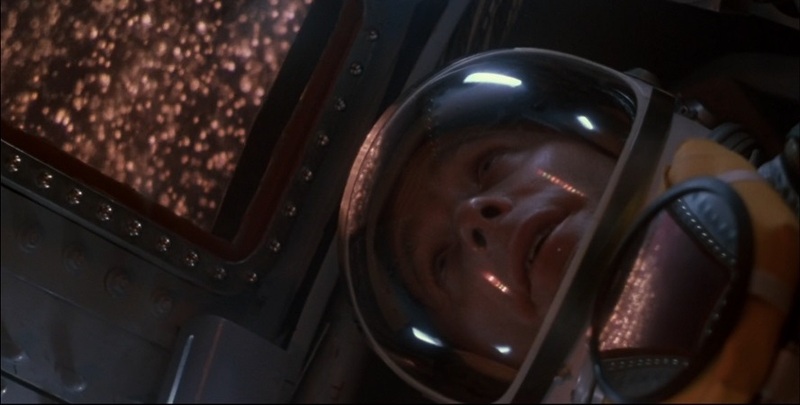 In particular, I was impressed with John Glenn (Ed Harris) who I warmed to as a character the more of his charm I saw onscreen. His chemistry with the other actors on the set with his connection with Annie Glenn (Mary Jo Deschanel) selling every bit of the relationship to me. In a bit role, Scott Beach distinguishes himself as the stern Wernher Von Braun and delivers some of the film’s funniest lines with some wonderful comic timing. My biggest gripe with the film is it’s grave lack of editing sense in both script and footage. To say that this film is bloated might be somewhat of a self-defeating prospect for some of you as the idea of a “cinematic epic” requires that the film includes everything and the kitchen sink. This certainly has it’s appeal and works to great effect in creating cinematic spectacle in films like Ben Hurr (the original, not the remake). This generally works by making you forget the film’s run time as you get scenes and sequences which can just blow you away. Unfortunately, this was not the case for me in this film as I felt that those moments of spectacle were often bogged down with extraneous dialogue and footage. Very often I would begin to feel the run time really drag as we were taken through repeated cycles of building up tension and cathartic climax. I understand that the fact this film was able to take me on this rollercoaster of emotion and tension over and over again is a tremendous feat of storytelling; by the end I just came out of it quite fatigued. The film’s cinematography is absolutely gorgeous with plenty of breathtaking shots and sequences found throughout. 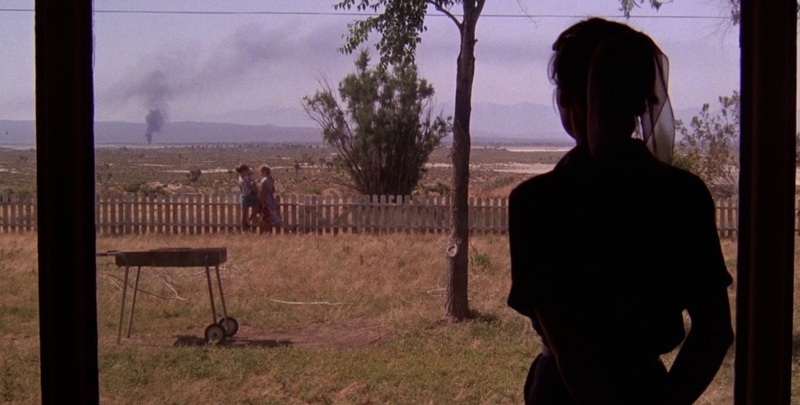 The shot compositions and montage have some pretty great thought and passion behind some amazing sequences. The way the film plays with light and air to create some interesting visual effects works to recreate the feeling of what it must be like to pilot a craft that pushes the limit of what a human body can safely endure. It’s moments like these where the film really shines and you get some sense for why it’s earned the acclaim it has. The only drawback I can point out in this regard is the marathon runtime you have to slog through to experience all of these excellent cinematic moments. The film’s soundtrack is a well-crafted and honed composition to punctuate the narrative beats of the story. The film’s score plays up to the ideal of these men as heroes and so amplifies the audience’s awe of these early astronauts. You can easily notice with the main theme which moves between uplifting tones and sweeping orchestral movements to bombastic crescendos; the effect of which is to make one’s heart soar with patriotic awe. It’s a gung-ho soundtrack for a gung-ho film about gung-ho men. Overall, I felt that the moments I did enjoy in this film were held by what I felt was extraneous cinematic padding. The film’s narrative was a marathon which consistently was able to evoke a strong emotional reaction from me; even if it did overstay it’s welcome a bit. The film’s cinematography was a beauty to behold with some truly great shots and sequences interspersed throughout. 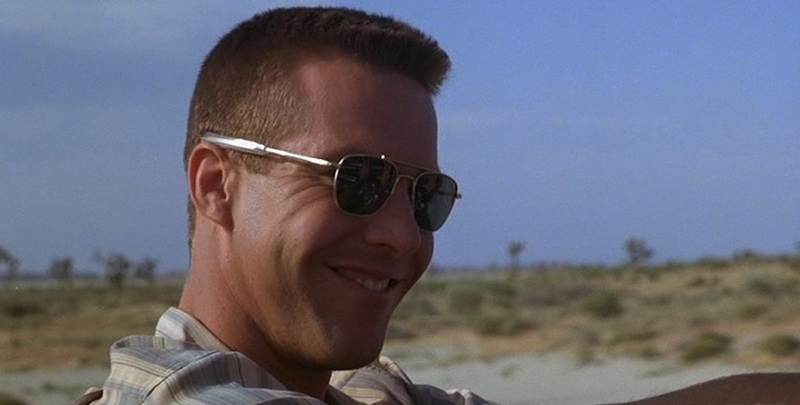 I may have been a bit critical of The Right Stuff in what I’ve written here but I’m glad I had the opportunity to watch it the way it was meant to be enjoyed; in a cinema surrounded by other cinephiles. This isn’t a film that I’d pick out to be my favourite that I’ve seen at In the House but I can see why it holds such a place of reverence for so many others. Kudos to the folks at In the House for screening a rambunctious old classic like this film! 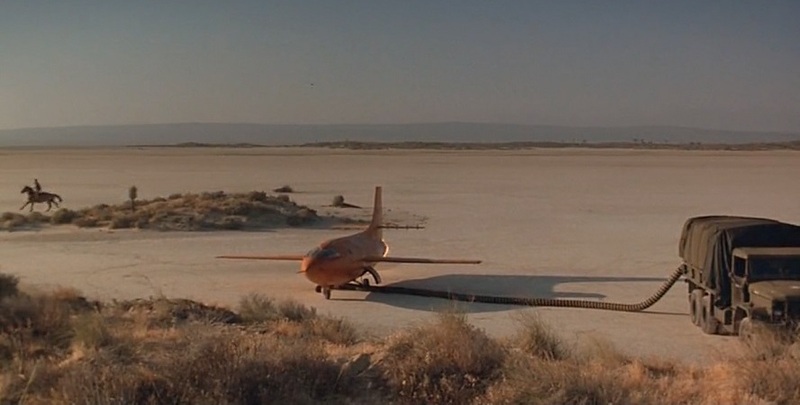 The Right Stuff is a historical epic which features some excellent cinematrography which gets bogged down in its marathon run time.